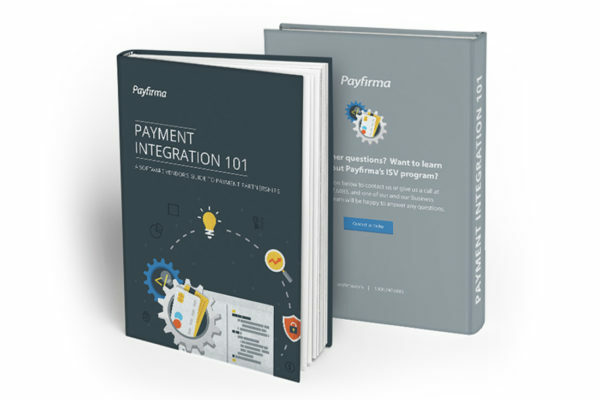 Payfirma provides all the hardware and software needed to accept payments online, in store, at the office, or in the field. When you team up with us, great things happen. We’ve partnered with innovative software companies and progressive financial institutions alike to offer a seamless payment solution. 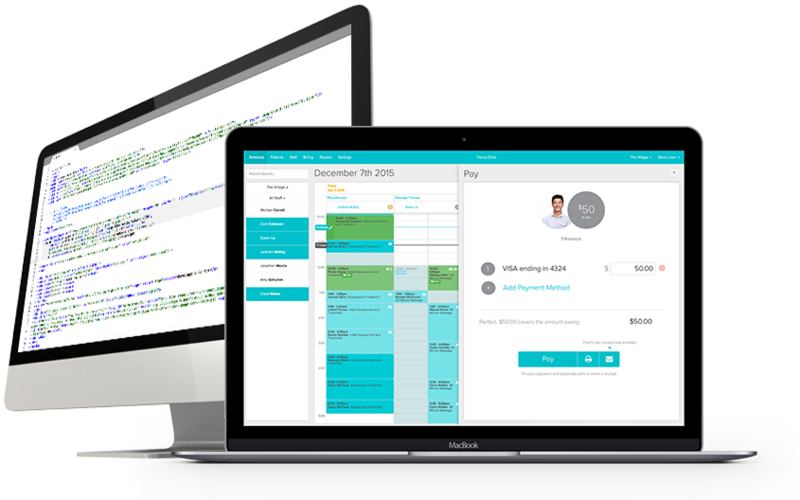 Everything you need to get paid, get insight, and get growing. 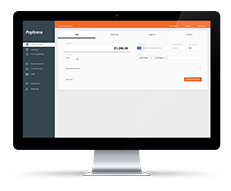 Sign up today for Payfirma’s omnichannel tools that help you get paid easily and give you access to powerful data in one simple place, enabling you to make smarter decisions about your customers, products, and employees. Ready to build with our API? 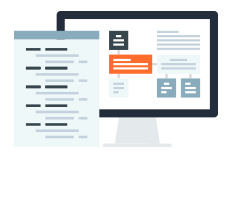 Visit our developer center to explore one of the most intuitive APIs on the market, FAQs, and our how-to guide. 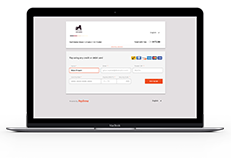 BillMarket gives you credit to pay your suppliers on time and extend invoice payments by up to 120 days!